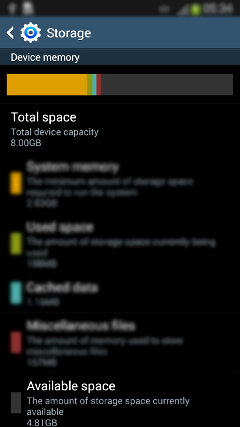 How to check the Phone Memory Used Space in Samsung Galaxy Grand2(SM-G7102)? b). 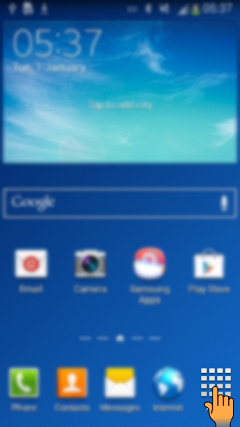 Now, Tap on Settings icon then tap on General as shown below. c). 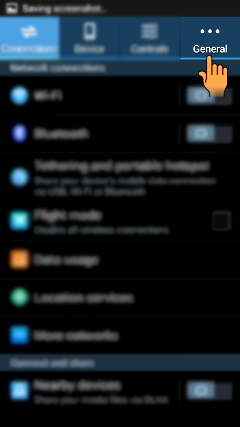 Tap on Storage option under General. d). 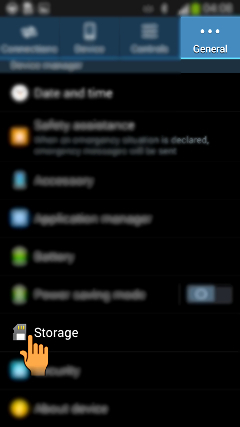 Now, you can access Device Available Storage memory. How to enable Call waiting service in Samsung Galaxy Grand2(SM-G7102)? 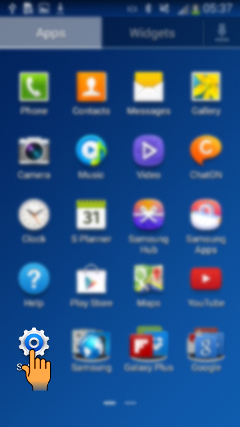 How to disable Lock screen Password security in Samsung Galaxy Grand2(SM-G7102)?